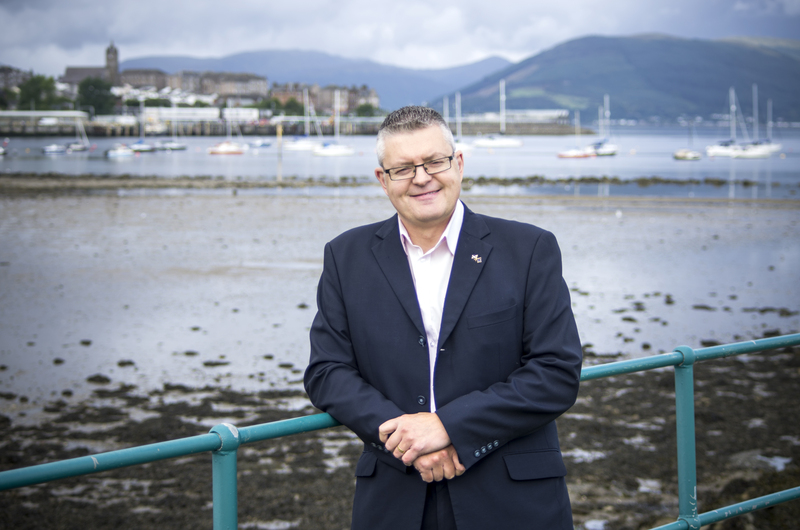 On Tuesday 19 March, Stuart McMillan MSP for Greenock and Inverclyde led a Member’s Debate in the Scottish Parliament to highlight the month of March being Scottish Tourism Month 2019. Coordinated by the Scottish Tourism Alliance (STA), Scottish Tourism Month’s mantra for 2019 is ‘Tourism is Everyone’s Business’ to reinforce how important tourism is to all sectors, not just the economy. “Inverclyde is Scotland’s Marine Tourism capital. Whether it’s recreational boating, Kip Marina being the home of Scotland’s Boat Show in October, or the growing number of cruise liners arriving, we are delivering more every year. When the new Cruise Ship Visitor Centre opens in Greenock, it will include some of the works of the late, iconic George Wyllie who lived in Gourock. “I was delighted to be leading this debate as I am a member of the Parliament’s Culture, Tourism, Europe and External Affairs Committee as well as convening the Cross-Party Group for Tourism, and the Cross-Party Group for Recreational Boating and Marine Tourism. “It’s true that tourism is everyone’s business, and the more people that realise that the better. We all have a part to play in attracting tourism, and it can be as simple as helping keep local beaches clean or encouraging people to visit your local area. “Inverclyde is known for being home to Newark Castle, for the beautiful scenery at the top of Lyle Hill, and for our fantastic, challenging golf courses, and for the Gourock Highland Games. “Soon I hope it be also known for producing great whisky at Ardgowan Distillery, as our amazing food and drink sector grows from strength to strength.